I went to the University of Wisconsin and think Madison is the best college town and has some amazing food! (yes I am biased) This past year, I have been all over the country and found some pretty amazing dishes Well, like any idea an evolution has happened. I love food but the second most important word that starts with f in my life is FOOTBALL! I love college football. There is nothing better than game day on a college campus. In college, I would swim for 3 hours, get out of the pool, hurry home, pound down some breakfast and go stand for 3 quarters, do JUMP AROUND then stand for the 4th quarter. That was the plan for the 11am games. When games were later in the afternoon or at night there was plenty of eating and drinking before the game. A gameday in Madison is not complete with out a bratwurst. Wisconsin loves their brats. My roommate Dan ( a Wisconsin native) introduced me to this amazing weapon in the grilling arsenal. Here is how Dan would make them. 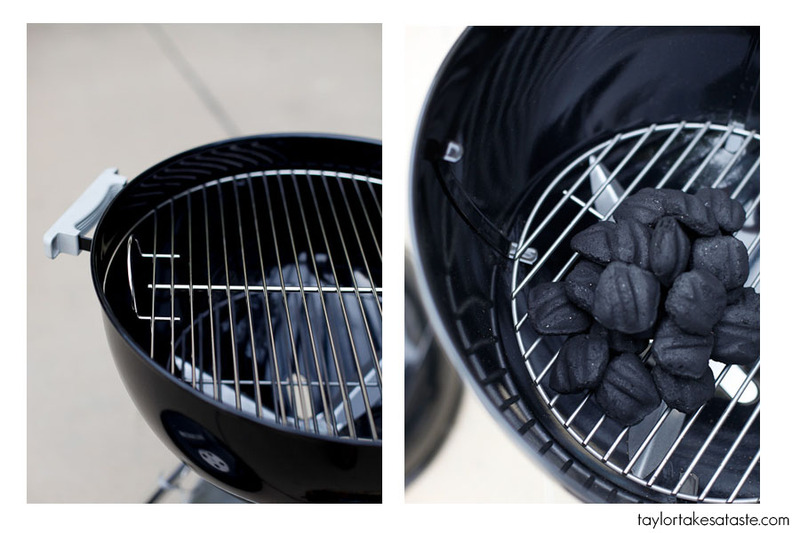 First you have to set up the grill. While waiting for all the coals to light and the flames to die down you must prepare the brats. This involves 3 ingredients. All you need is your brats, 1/2 of a large onion cut into strips, and beer. 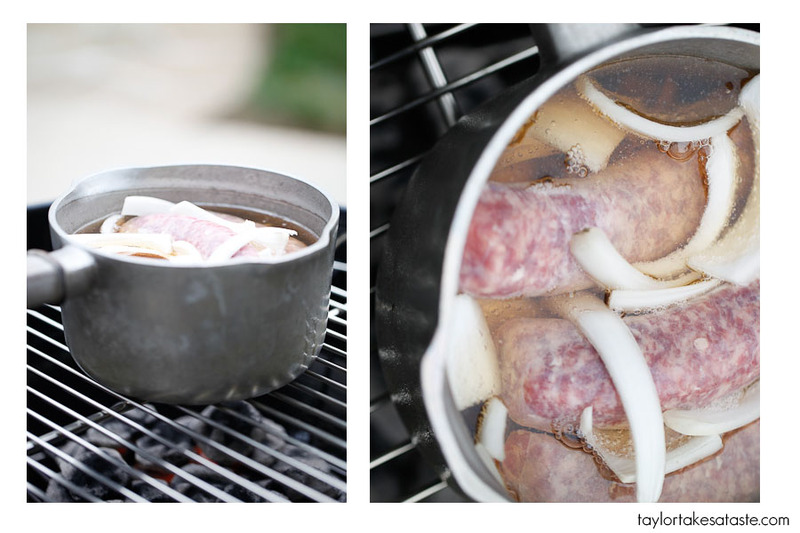 Simply put the brats, onion and beer into a pot,place on the grill, cover, and let simmer on the grill for 10 minutes or so. 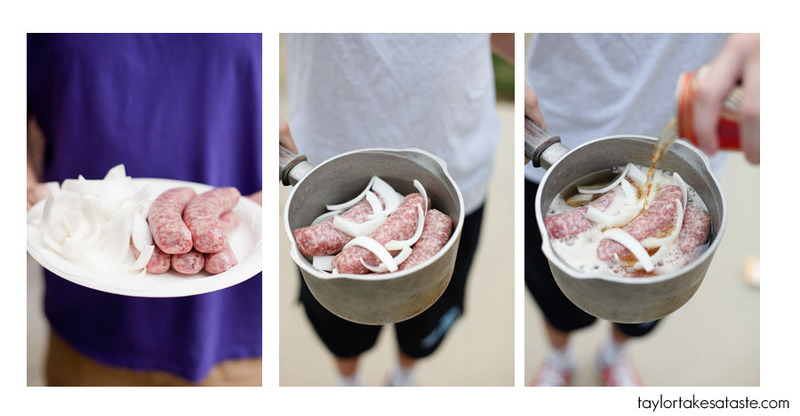 Next, remove the brats from the liquid and place on the grill. Right out of the beer they do not look too appetizing, but after a little time on the grill that will change. That should even make my vegetarian friends drool. Ah memories of college right there. Serve on a toasted bun with some ketchup. Mmmmmm That is a perfect tailgating meal. I have shared with you what my tailgating experience was like in Madison, but I want to know what else is out there. Simply put I want to answer this question. What school has the best tailgate in the county? 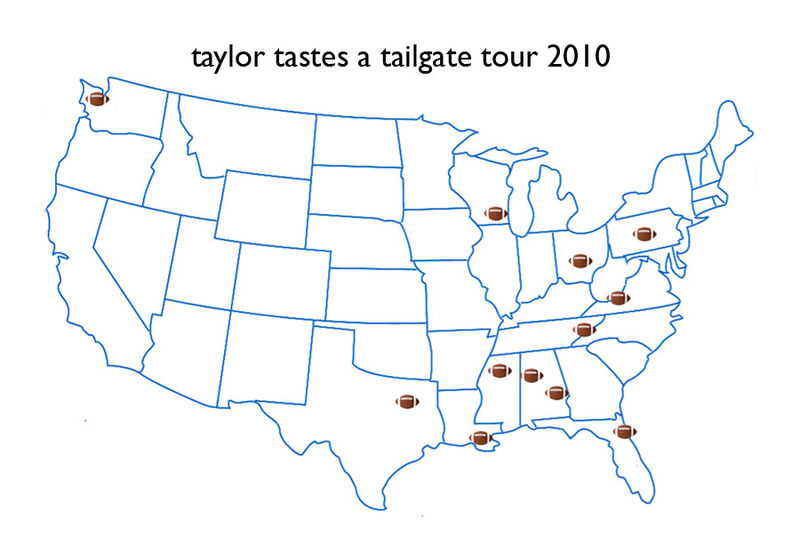 In order to figure this out, I have decided to hit the road this fall and embark on the taylor tastes a tailgate tour. I have compiled a schedule that will over 13 weeks, take me to 12 schools in 11 states. Here is the schedule of schools I plan on visiting. Yes this is an ambitious schedule, but I feel that if I am going to find the best in the country, I will have to travel the country. I hope that by the end of this trip I will be able to find out who is the best. *Note: comprising this list was quite challenging. There were a lot of great schools that did not make it. I apologize if I left your school off the list. 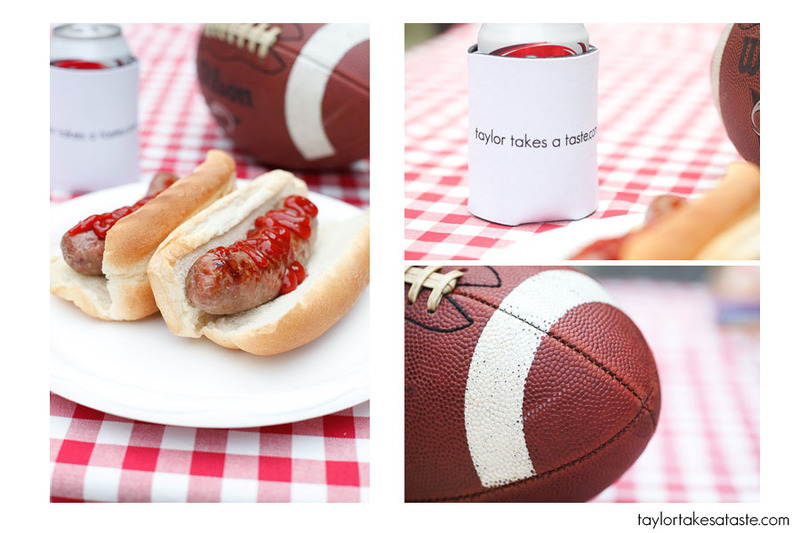 Are there certain traditions that are part of the tailgating experience? A certain dress code everyone has? Really anything that you feel a complete outsider should know going into your school’s tailgate. Additionally, if you are in school still, plan on going to any of these games I would love to include you on the blog. If you know anyone who is still in school and will be tailgating this fall I would love if you could connect me with them. Thank you in advance for your help I really appreciate it. 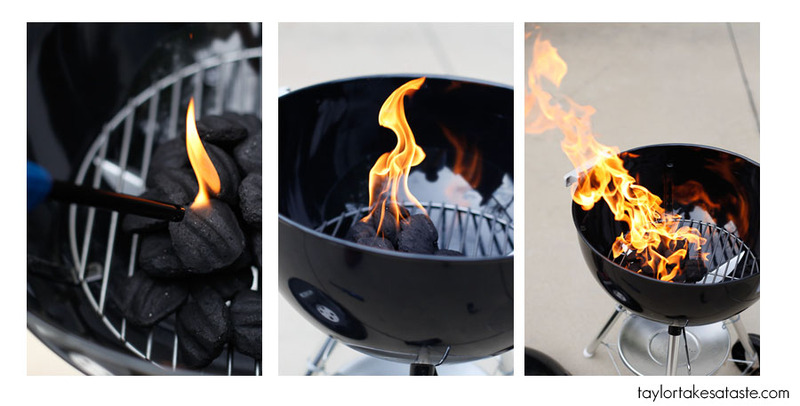 I look forward to this fall and sharing with you the amazing tailgating experiences I find. I’m seriously jealous of this plan — I can’t wait to live vicariously through your tailgating! If you’re going to GA-FL, be prepared to witness the Biggest Tailgate Party in the South! Take lots of your preferred alcoholic beverage to make friends, a lockbox for your valuables and leave your jean shorts at home. You’re in for a wild ride. You are in for a real treat for the TX OU game. The Texas State Fair boasts hundreds of culinary oddities… and some very delicious ones too. Just about anything you can imagine gets fried… and the corndogs are to die for! Can’t wait to see how you like it! 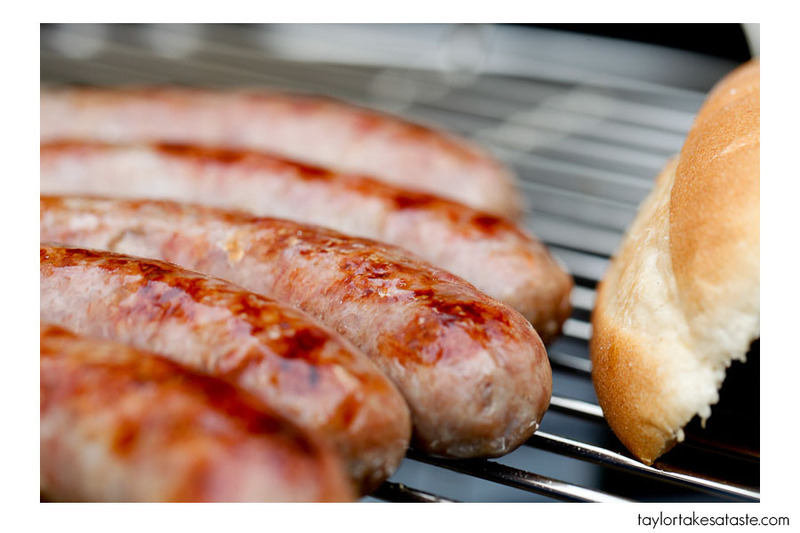 As a fellow Badger alum – I TOTALLY envy your brat making. Your tailgating schedule across the country looks amazing — can’t wait to follow you through it all!! You picked a good one Red River is quite the event! I went to SMU so I don’t know too much about either school’s traditions, what I can tell you after living in Dallas is that it can get pretty intense. If you don’t have a strong allegiance to either OU or UT I would suggest neutral colors (ie, not red or burnt orange) because things get pretty heated…especially later in the evening after people have been boozing all day. The smack talk that gets thrown down is pretty impressive. I also recommend making reservations early on. Oh, and a stop at the State Fair is a must! I can’t wait to read about all of this. It sounds like so much fun! You’ll have a blast in Auburn! We know how to tailgate on the plains. Thank you for confirming that tailgate-party loving football fans are stupid. 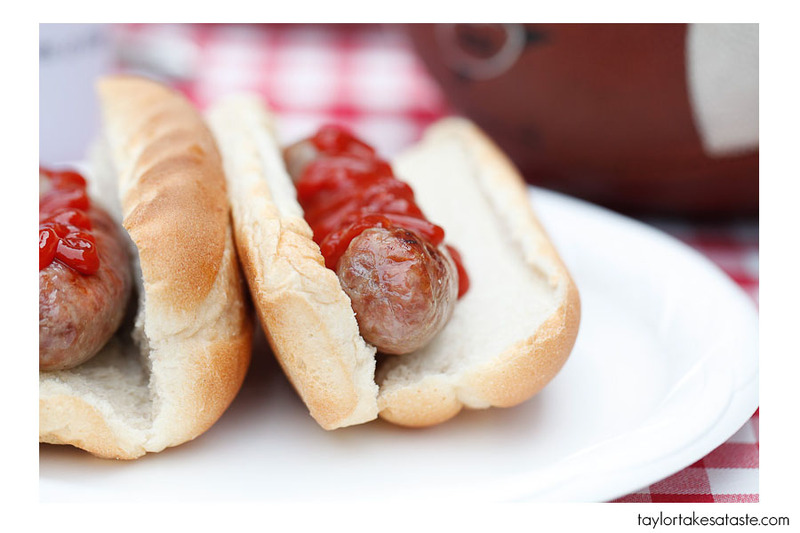 Ketchup on a Bratwurst? The bun isn’t even toasted. You’re an idiot with no taste in food nor sport. I normally don’t leave comments full of vitriol, for any reason, but you are the sort of uncultured, ignorant, tasteless person I truly can’t stand. Ketchup? You disgust me, go die in a dark hole away from society. I am sorry that you did not enjoy this post. Thank you for your opinion. oh, and jeremy…i love ketchup and will stand by anyone who puts it on anything. i might be uncultured, ignorant, and tasteless, but i can’t help but stick up for my favorite condiment. so there. Honestly? 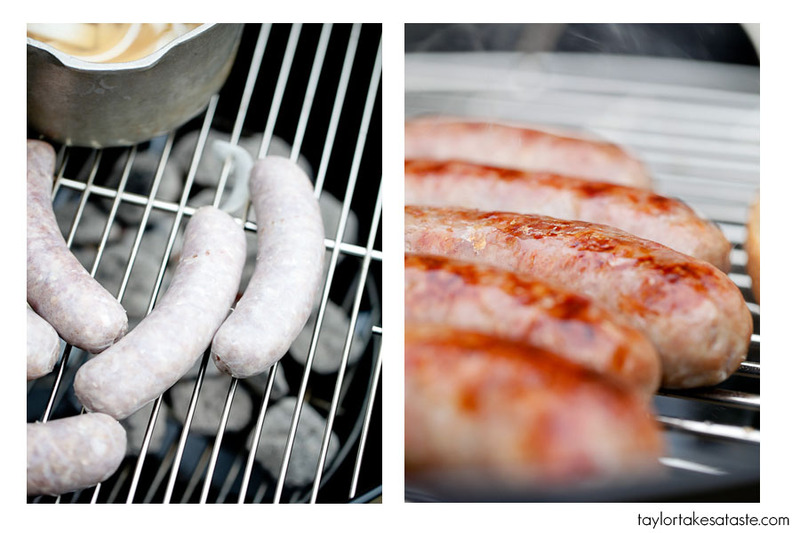 Those brats look SPECTACULAR. Duuuuuuuude! p.s. I’ve watched your cross-country video three times now. I just love that thing! Thanks for sharing your journey. I went to OSU- No huge traditions, just wear your buckeye necklace and red and grey! Columbus loves the bucks and you will have all kinds of people to introduce you to “how they do it.” North of the stadium a lot of people tailgate by Lane Ave. Some are crazy, but all are crazy for the buckeyes. Have fun! I hope Columubs treats you well! Thanks Nicole! I will definitely have to check out Lane Ave. I look forward to seeing Columbus, especially when it is against Michigan! Oh Taylor… how sad. You are coming to Virginia Tech this weekend (Sept. 18th) and the people who run the best tailgate in town won’t be there. If it was any other home game, you could visit “Bill and Tom’s tailgate”, they even have a trailer with their name on it. They are usually open for breakfast, lunch and dinner for a home game. They even served dinner last Friday night … steak, baked potato, salad and bread. It was divine! But as for this coming weekend, all Hokies are generous and I know there are a lot of good cooks out there. Enjoy! PSU alum here…. Make sure you check out the Rathskellar on College & Pugh the night before the game. Tailgating is good all over the place, but the Tailgates west and North opf the stadium I think are the best. Gameday attire at PSU is just like at Wisconsin… anything PSU goes. Also, check out Berkey Creamery on campus, the cookie dough is awesome and I dont even like cookie dough ice cream. At about 1h:40min before kickoff the team buses pull up to the stadium, which is pretty cool to see.